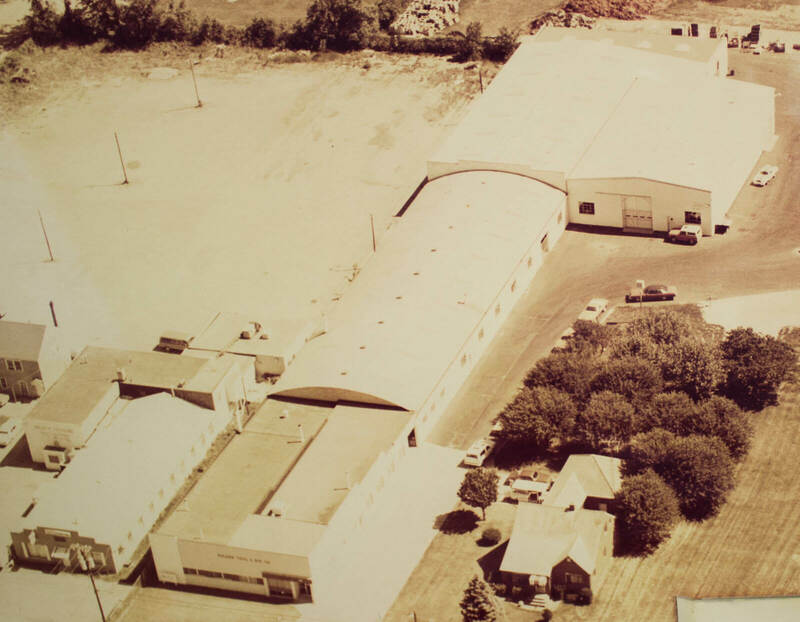 Located close to the Michigan/Ohio state, Toledo Tool and Die has diligently served the people of both of those great states since 1940. It was a company founded on one simple principle: to do the finest work possible for our clients and to deliver on every promise we make. More than 70 years later we continue to live by that principle. Every day, it keeps us striving to improve our productivity, maintain or even enhance the quality of our output and become more efficient. Whenever we work, we do so with the benefit of our clients in mind, and we don’t consider a project complete unless they are fully satisfied with the end result. Of course, considering our decades of collective experience and the innovative tools we utilize chances are very high that they will be. Experience: Obviously our company has had a few changes in personnel since its inception in 1940, but that certainly doesn’t mean that our employees are not extremely experienced and knowledgeable. Each of our employees has been tried and tested to guarantee their competence and general level of skill. Time and time again they’ve performed beyond expectations, and they continue to work to become even more proficient with each passing day. A Strong Team Approach: When you hire Toledo Tool and Die you don’t just get a group of engineers and technicians, you get a team. Our employees work collaboratively on every aspect of production to ensure consistency and clarity throughout your item’s development, guaranteeing the strictest level of quality control possible. We Care About Our Clients: At Toledo Tool and Die the client’s needs are our top priority. That’s why we take every project we’re assigned every step of the way, from concept through production to completion. We guarantee your full satisfaction with each and every one of our products. We Offer a Wide Range of Services: Since we strive to perform every task our clients might require from a tool and die company, we figured we’d need a lot of space. That’s why Toledo Tool and Die is housed in a 105,000 square foot facility. We do everything from tool designing and in-house builds to a high-volume mass production of stamping assemblies and other machines. Though we do specialize in metal stamping, we have the resources and the skill to perform a wide range of tasks. Just let us know what you require.